David E. Kaplan received his PhD from the University of Washington in 1999. He had postdocs at the University of Chicago/Argonne National Lab and SLAC and joined the faculty at Johns Hopkins in 2002. 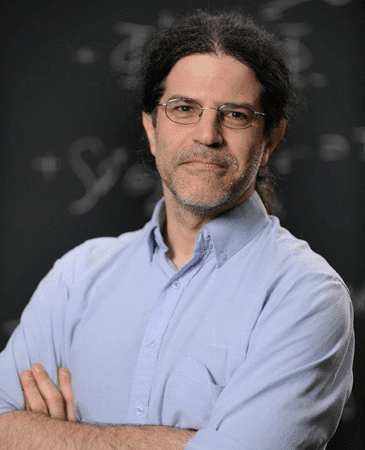 Kaplan discovers possible theoretical extensions to the standard model of particle physics and cosmology, and then novel ways to discover those and other models. Kaplan is a Fellow of the APS, and has been named an Outstanding Junior Investigator by the DOE, a Kavli Frontiers Fellow of the NAS, and an Alfred P. Sloan Fellow. He has also created and produced the documentary film, Particle Fever, for which he has won a DuPont Journalism Award, and other accolades.